In case there’s anyone who still hasn’t heard, sometime next year there will be a new entrant in the console war. This one isn’t made made by a major game company, won’t feature the latest and greatest technology, and will ship with a modest price tag of $99. 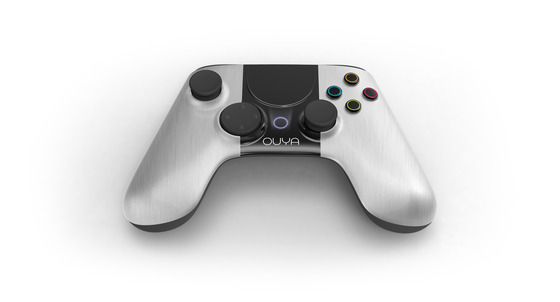 This console is called Ouya (pronounced OOO-yah) and is being designed and developed by a an-star team of industry experts, including Julie Uhrman and Yves Béhar. Their goal for this project is stated on their kickstarter page; they plan to revolutionize the home console industry, shifting the focus from major developers and publishers to small developers, home gamers, and anyone who may want to tinker with their console. On top of that, each game developed for the Ouya must have aspect that is free-to-play, whether it be a demo or the full game. The initial response to the announcement and the Kickstarter campaign was overwhelming, and many questions arose regarding the potential of the console. The campaign launched asking for $950 thousand, a number was was surpassed in less than eight hours, showing that many had faith in the console and supported the idea of ‘open gaming.’ Others were more skeptical, wondering why more information hadn’t been released when the campaign kicked off. There was no controller, only an image which displayed half of one possible design. There were no confirmed games, although the Kickstarter page made it seem like Minecraft was guaranteed to be on the console. Some feared the android-based console would only further fragment the android app market. 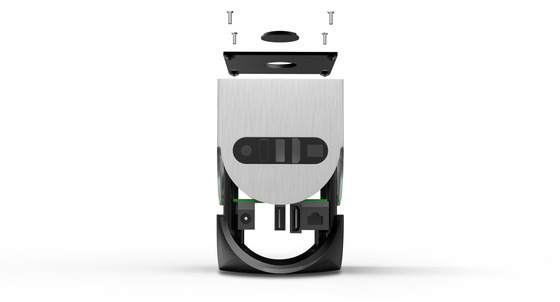 "Ouya is rethinking the console business, making waves by using standard technology to make gaming for your living room accessible, affordable and more innovative than ever. In OnLive's case, we pioneered a groundbreaking, cloud-based system that instantly delivers games to any device on demand." 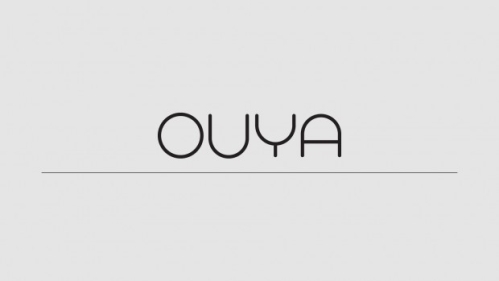 In addition to revealing that OnLive will be available at launch, Ouya released a series of teaser images of the current prototype of the console - showcasing the unit's minimalist aesthetics (as designed by Yves Behar) and, for the first time, a complete view of the Ouya's gamepad. 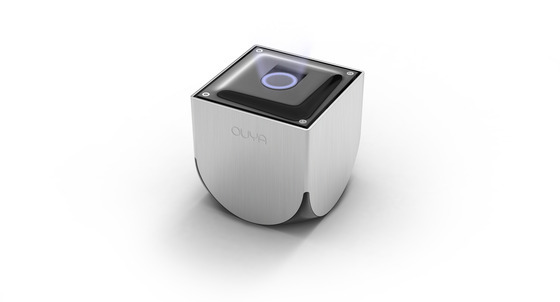 Although Ouya does not have an exact release date at this time, it is expected to launch sometime next march. 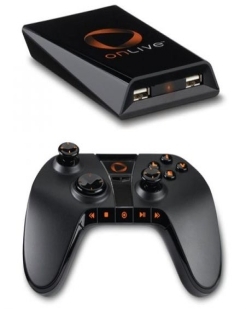 Winter Spectacular Day Three: Win an Onlive Microconsole! It's hard to believe, but we are just under the half way mark in our Winter Spectacular. In the first two days, we've given you the shot at over $150 worth of great stuff, but we're not stopping there. Hold on to your hats, because today, GameSplash is upping the ante! Up for grabs in today's giveaway are not one, but three OnLive Microconsole systems, courtesy of the fine folks at OnLive. 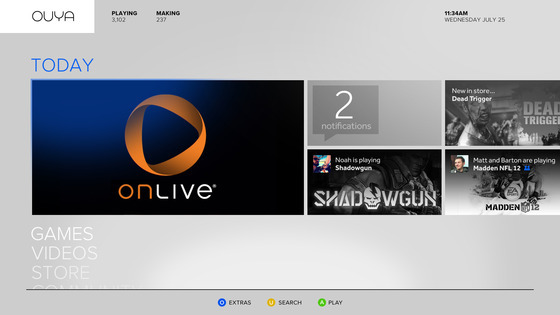 With the OnLive Microconsole, you can instantly stream hundreds of console-grade games over the internet directly to your TV, no computer required. How do you win one of these for yourself? It’s simple: find the hidden snowflake somewhere on our site (and no, the snowflake on this post doesn't count) Everyone who correctly identifies the location of the secret snowflake is entered to win! As the Winter Spectacular progresses, it will become harder to find the snowflake; if you get stuck, check out our Facebook page for clues. Submit your guess after the jump. Cloud based gaming service OnLive has revealed a lucrative pre-order offer for THQ's soon to be released FPS, Homefront. As with competing service steam, they are including a free digital copy of Metro 2033 with all pre-orders. In a surprising move, however, the incentives do not end there. From now until March 14th, and while supplies last, all OnLive subscribers who reserve their copy of Homefront will receive a voucher code redeemable for a free OnLive Microconsole (valued at $99)! Subscribers will receive their code for a free Microconsole the same date the game is available, March 15.